Are we still Coconuts for Coffee in 2018? British coffee drinkers are full of beans, keeping up with our American cousins, coffee shop culture is booming. According to Mintel (2017) the UK coffee shop market has risen by 37% in the last five years, up from £2.4 billion in 2011 to an impressive £3.4 billion in 2016. What is more, between 2015 and 2016 sales increased by a spectacular 10.4% – the biggest year-on-year boost witnessed in the last five years. The 2017 National Coffee Association (NCA) report on coffee consumption highlighted that the USA is one very caffeinated nation, which comes as no surprise. Coffee chains such as Costa and Starbucks are dotted around every high street, airport and service station – but what is surprising is the type of coffee we’re drinking. According to the NCA, a whopping 59% of coffee consumed daily is classified as “gourmet.” and it is the younger generation that is driving this trend. The superfood revolution continues to thrive with new proteins, fruits and vegetables scrambling for the top spot and it seems that coffee wants in on it too. 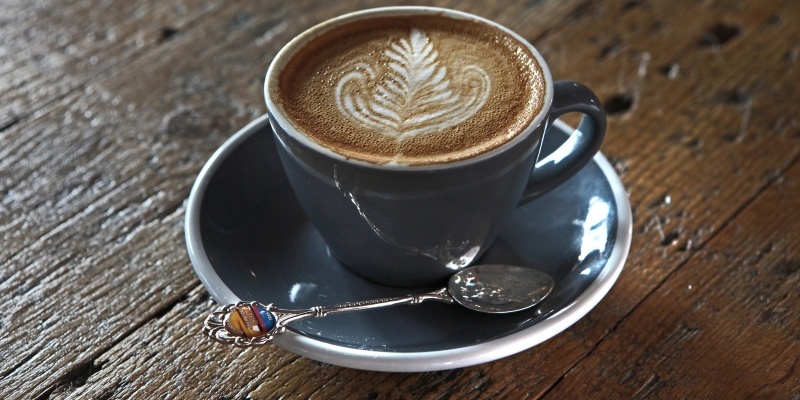 From coconut cappuccinos to golden latte – coffee is turning healthy and it makes total sense. Instead of blitzing up your kale and quinoa every morning, why not fill up your coffee cup with those nutrient packed powerhouses instead. Coffee trends for 2018 include coconut, maca, protein powder, chai, turmeric and even collagen powder! In 2018 there is an emphasis on the experience around coffee, it’s not just about the coffee. Consumers want to take a taste journey and enjoy drinking coffee alongside complementary foods, multisensorial coffee events are becoming popular. Sipping a coconut cappie alongside scrambled eggs, smoked salmon and avocado, makes for the perfect brew experience, brimming with both taste and nutrition. 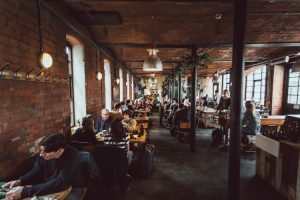 Sheffield eateries are on the rise, if you are looking for some tasty coffee check out Tamper, people travel miles out of their way for their delicious breakfasts. 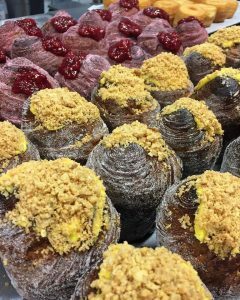 The pastries at Forge Bakehouse make the perfect accompaniment to coffee and don’t forget the 4 Eyes Patisserie cruffins. If almond or soy latte is more your style, then keep your eyes posted for Herbipaws the new vegan cat cafe which is set to open on Abbeydale Road. We continue to show an interest in not only what is in our food but where it comes from. In 2018, we want to know more about the origins of coffee, from bean to barista and all the farming and roasting processes in-between. From rainbow lattes to guzzling glitter, 2018 is all about looks. 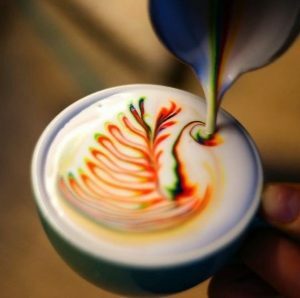 The crazier, more colourful or more bizarre the coffee, the more likely it is to go viral on Instagram. Whatever your preference, glitter, coconut, decaf or just a nice traditional roast, there will be something for everyone’s taste at Sheffield’s 2018 Food Festival, so why not pop down with friends for coffee and a slice of what you fancy.